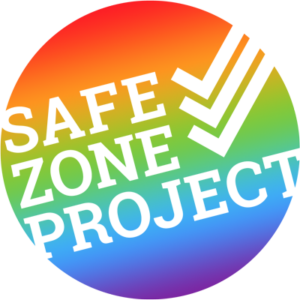 SafeZone is a training that we provide for Lindenwood University faculty, staff, and students to help them understand how to support and advocate for LGBTQI students, faculty, and staff. This training is done each semester. To provide participants with the knowledge necessary to be an advocate for and support to LGBTQI members of our campus community.